Researchers found that some yoga postures show promise for use as a preventative therapy to stabilize the scapula and potentially prevent shoulder dysfunction. Winged Scapula, What Are Those Shoulder Blades Doing? 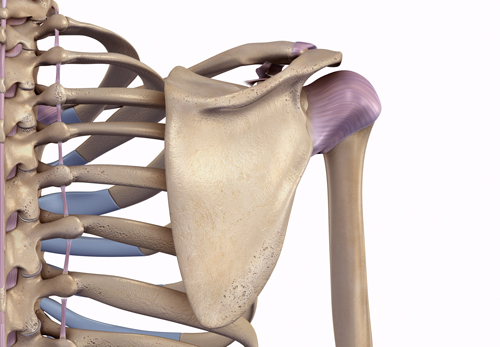 This month’s question asks about winged scapula. 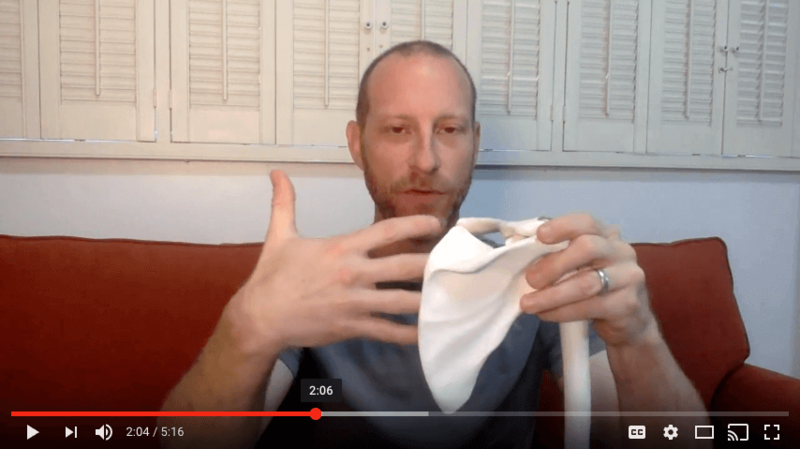 What is winged scapula? 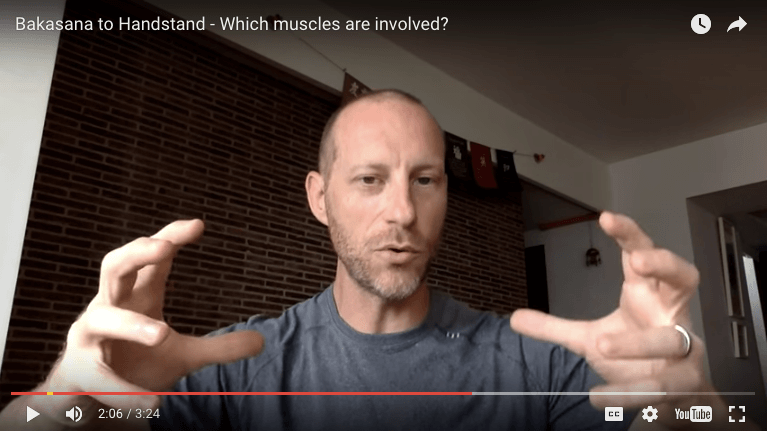 When should you be concerned about the shoulder blades winging off the back and how do you create a strong shoulder girdle? Bakasana to Handstand: What Muscles are Used to Press Up? 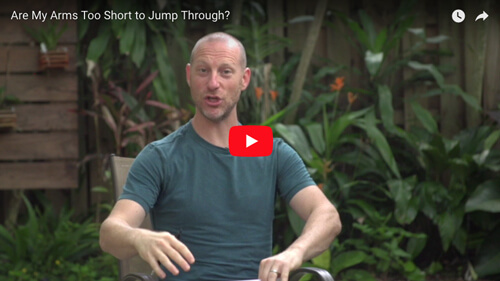 So this month’s question comes from Jessica Payne and she asked a very simple question, well, she asked a complex question, but, it’s very simply written. What are the exact muscles you are engaging to do a crow or crane press to handstand? 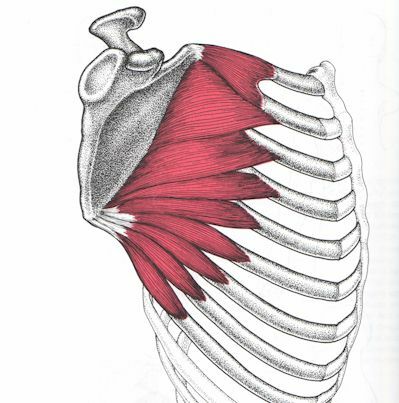 Serratus anterior is this month’s muscle of the month. As usual, we put it into simple terms. What does the name mean? Where does it attach? What actions does it do? Read on to find out. I think we can all agree about one thing with regard to the shoulders in downward facing dog. None of us like to have our own or see our students shoulders stuck up in our or their ears. How do we get our shoulders out of our ears? In addition what is the effect of this on our elbows, wrists, and hands? Or is it the other way around? Do our hands, wrists and elbows have an effect on our shoulders?